Mhairi also performs live and recently performed at the International Academy of Web Television awards ceremony at the Skirball Center, Los Angeles. She regularly performs with Cabaret Versatile. 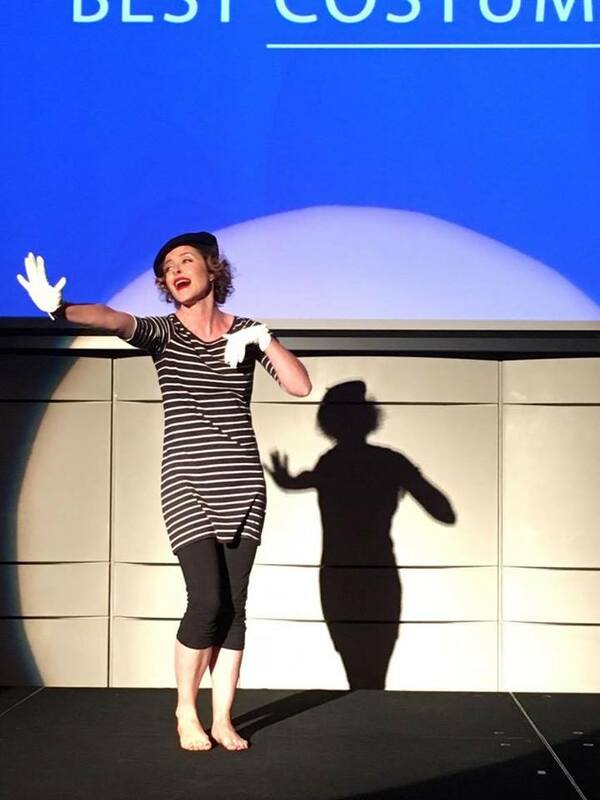 Hosting their cabaret show as Tallulah from Feathers and Toast, performing mime, singing and even making a Ham Sandwich live onstage.